Cleansing your skin is one of the most important skincare rituals that you can perform. Cleansing purifies skin, removing bacteria and debris, restores skin balance and, in the evening, removes makeup and hydrates. I really believe it’s the basis to beautiful skin. I’ve never been one to skip the twice-a-day cleansing routine, and I generally use a different cleanser from the morning to the evening. The cleansers below can be used year around, depending on what your skin needs. I find in the colder weather, I prefer a cream cleanser am and pm. Whereas in the summer, I like a foaming cleanser in the morning and a cream cleanser at night. 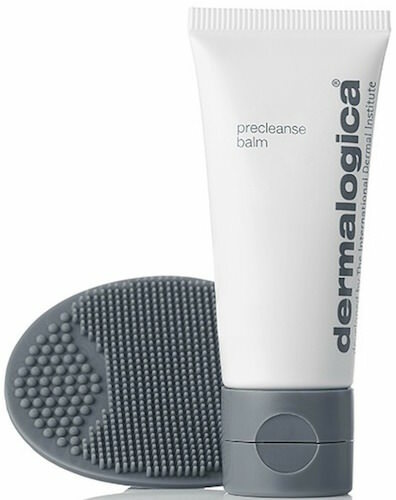 Dermalogica has a new PreCleanse Balm out, that I love. This is a water-activated, balm-to-oil version of the Pre-Cleanser oil. I like to use this at night as part of a double-cleanse routine. There’s a mitt included, which helps to effectively massage off dirt and makeup. All skin types can use this cleanser. A new line that I’ve discovered is Kopari, and I’ve loved everything I’ve tried, including the Coconut Cleansing Oil. It has a rose-coconut scent, removes all traces of makeup and is an excellent option if you’re looking for natural/ “green”, cruelty-free skincare. Good for all skin types. Elemis Gentle Foaming Facial Wash is for all skin types. 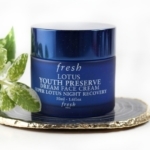 This cream cleanser purifies skin and supports the skin’s moisture barrier. Rich in antioxidants. Leaves skin feeling hydrated and refreshed. Great for year around use. Context Daily Facial Cleanser is a gel-cream, with natural botanical oils and fruit extracts to nourish, condition and cleanse dry skin. It’s gentle enough for all skin types. This is a great option for those looking for a cruelty-free, fragrance-free, paraben, sulphate and pthalate-free cleanser. Plus, the cool minimalist packaging means you can share it with your guy! June Jacobs Fresh Squeezed Lemon Cleanser is, in a word, invigorating. I love this in the morning, because it’s infused with lemon extract, so it smells amazing and is like a wake-up call for your skin! 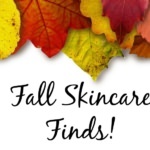 There are also plenty of antioxidants and extracts to leave skin refreshed and nourished. Find it at JuneJacobs.com. The YES to Tomatoes Clear Skin Detoxifying Charcoal Cleanser is designed for those with oily or acne-prone skin. Charcoal draws out skin’s impurities, while Salicylic Acid deep cleans, unclogs pores and helps prevent future breakouts. It doesn’t leave skin feeling stripped, which is especially important. SkinCeuticals Soothing Cleanser is a new favorite. I love a foaming cleanser, and this one is so gentle! It has botanical extracts and 22% active ingredients, along with being soap-free. Skin feels completely conditioned after use. Good for all skin types, especially sensitive, acne-prone, reactive or post-procedure skin. Also new from SkinCeuticals is the Replenishing Cleanser (not pictured); it’s a dual action cream-to-foam formula that is great for dehydrated skin, like mine. I love this one, too! 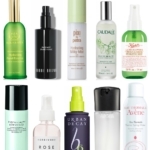 Have you been obsessed with micellar cleansers? IT Cosmetics is out with new Miracle Water™. It’s a 3-in-1 Glow Tonic enriched with 7 fermented ingredients to brighten skin, cleanse, and act as an anti-aging treatment essence. You can use Miracle Water in a variety of ways…either after or in place of your cleanser to make sure you’ve removed every bit of dirt, grime and makeup. 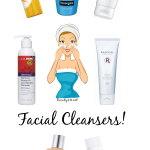 Do you have a favorite cleanser? Let me know what it is in the comments! Disclosure: Press samples have been provided by the brands/PR for editorial consideration, product testing, photography and review. Affiliate links have been used in the post, which means a small commission is earned when you purchase through the site. A superb collection of Cleansers for all Skin Types, but I like YES to Tomatoes Clear Skin Detoxifying Charcoal Cleanser because it is designed for oily skin. 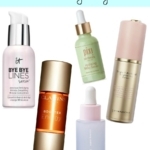 Great post you give a nice description of all the cleansers and what they do for your skin! 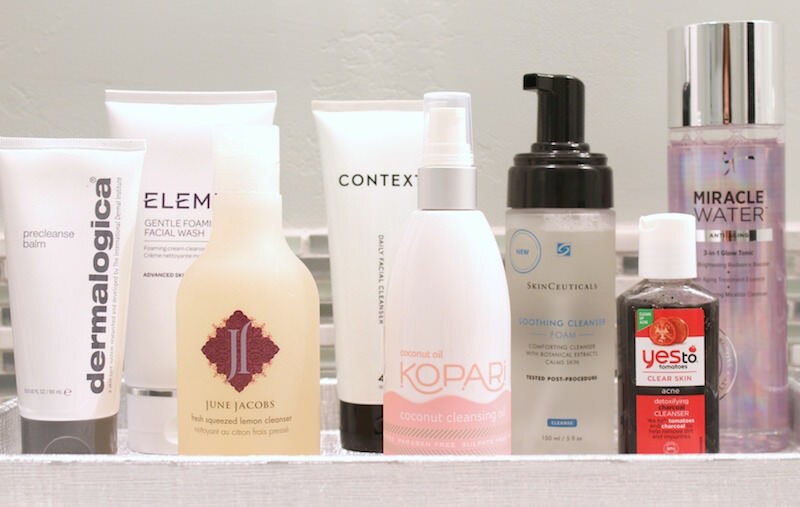 I was just wondering are most of these cleansers online brands because I don’t recognize a few of them? Hey!! which info provided about every product. I would definitely purchase them when I will go shopping. 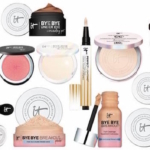 I had never tried these products before but I would surely give it a try.